Theodore's World: Congratulations to our new National Security Advisor, General H.R. McMaster! Congratulations to our new National Security Advisor, General H.R. McMaster! 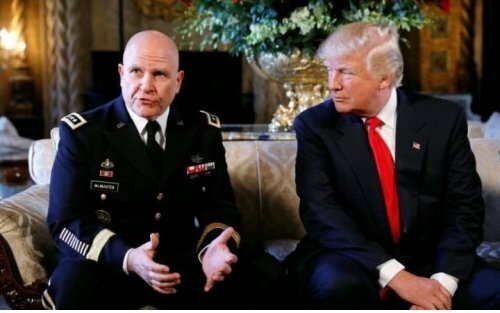 Herbert Raymond "H. R." McMaster is a United States Army lieutenant general and the incoming National Security Advisor to United States President Donald Trump. PLEASE CLICK HERE to read about his badges, patches and orders etc. of his long military career. This guy seems to have it on the ball. Going to be good for the nation. Trump is picking some good people.